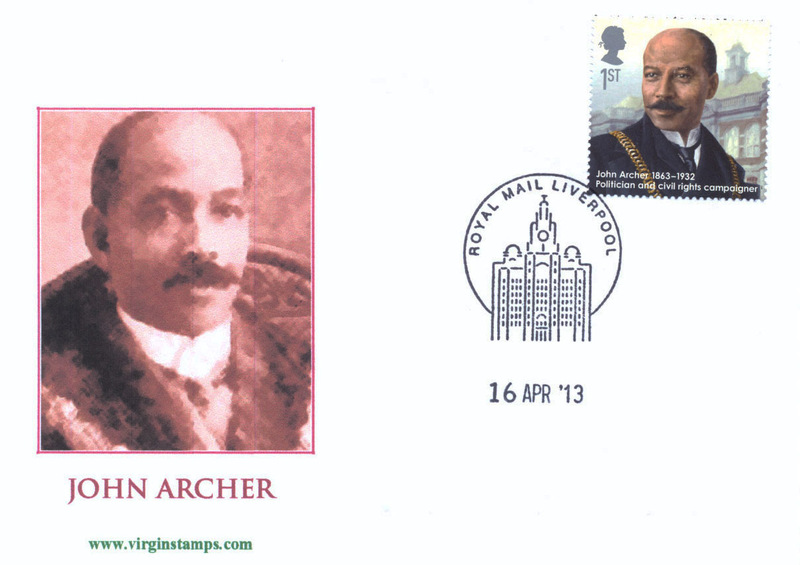 LIMITED EDITION FIRST DAY COVER — ON 16 APRIL 2013 Royal Mail honoured 10 GREAT BRITONS. AMONG THEM JOHN ARCHER (1863-1932), ON HIS 150th BIRTHDAY. ARCHER WAS THE SON OF A BARBADOS BORN SHIPâ€™S STEWARD AND IRISH MOTHER. In November 1906, he was among the first people of African descent to be elected to public office in Britain as a councillor in Battersea, and in 1913, the first black mayor in London (and only Britainâ€™s second!). . In 1918 he became President of the African Progress Union, working for black empowerment and equality. 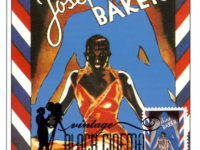 In 1919 he was a British delegate to the Pan-African Congress in Paris. Two years later he chaired the Pan-African Congress in London.